A great golf swing can change the direction of a child’s life. Funds raised at the AT&T Byron Nelson benefit Momentous Institute and its education and mental health programs designed to build and repair children’s social emotional health. Since 1968, the tournament has raised over $160 million for Momentous Institute, powered by the Salesmanship Club of Dallas, and transformed over 100,000 lives. Founded in 1920, the Salesmanship Club of Dallas is a service organization of more than 600 business leaders committed to transforming children’s lives. For more than 90 years, the Club has powered the education and mental health programs of Momentous Institute, which works to build and repair social emotional health for children and families. The Salesmanship Club of Dallas is the host organization of the AT&T Byron Nelson which benefits Momentous Institute. 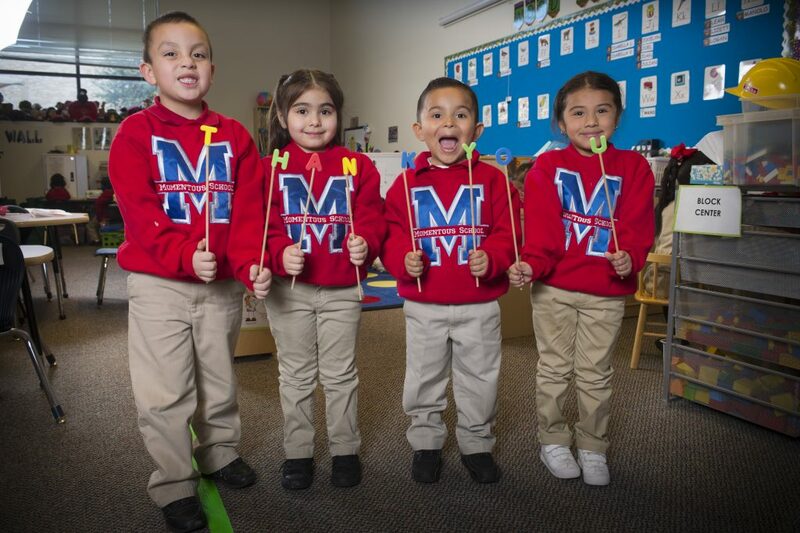 Momentous Institute, powered by the Salesmanship Club of Dallas, has been building and repairing social emotional health for over 90 years. The organization serves over 5,500 children and family members directly each year through mental health and education programs. The organization is expanding its reach by investing in training and research and sharing strategies with thousands of teachers and mental health professionals across the country. The combined support of Salesmanship Club of Dallas, the AT&T Byron Nelson, corporations, individuals, and foundations power these efforts and truly change the odds for children in our community and beyond. For more information, visit momentousinstitute.org.